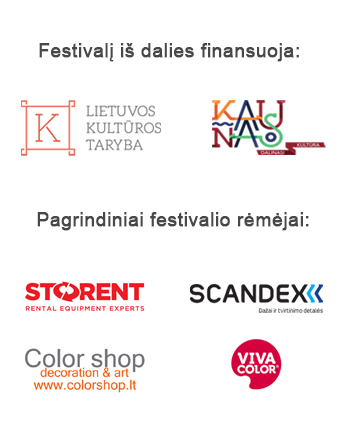 We are inviting you to brighten up Šilainiai, the grey district of Kaunas. This year, in collaboration with Šilainiai Project, we are planning to realise designs for a couple of electrical substations, but we will continue this project the next year as well. 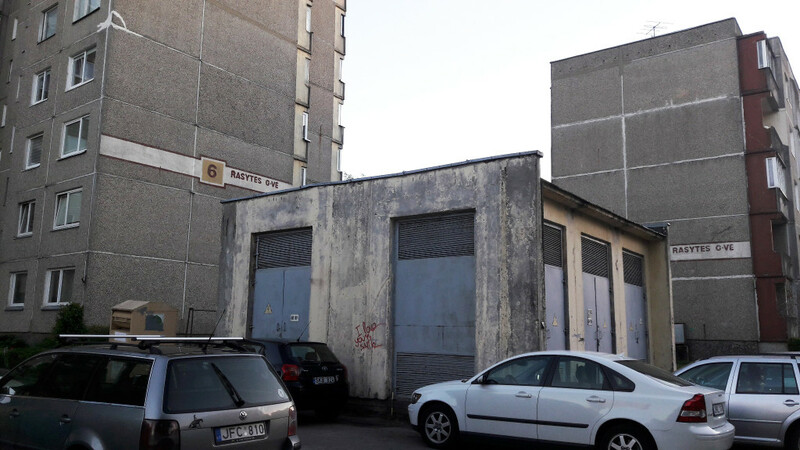 There are four substations that will be improved and thus require your fresh ideas, sketches and visualisations; addresses and pictures of substations will be provided below. Such aspects as originality, aesthetics and actual possibilities to implement the project will be evaluated. 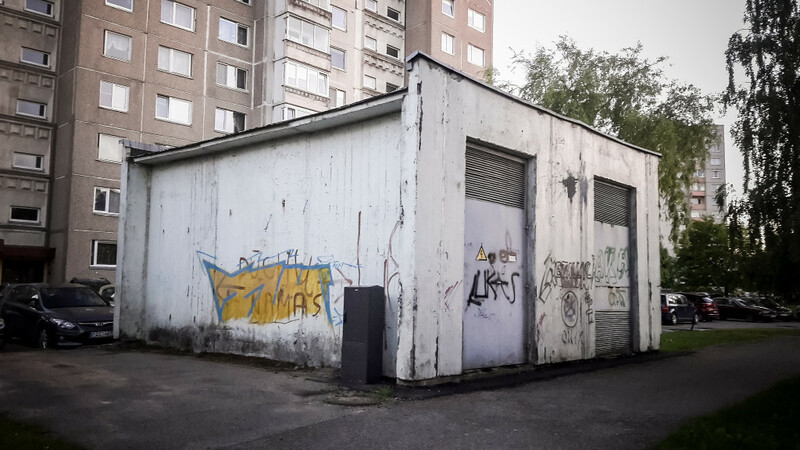 New street artists are encouraged to look at the object as one entity and make a sketch for all of its four walls, thus turning it into a unique work of art in the district. It would be an advantage, if the design fits in with its surroundings, is contextual and conveys a positive message. We will provide all materials and tools needed to implement the selected sketches. The honorarium will depend on the experience and skills of the author. Please send your visualisations by the 20th of August to labas@nykoka.lt, with the subject Šilainiams. Sketches and visualisations can be published on festival’s website and Facebook. Sketches will be selected by the 1st of September. Submissions will be evaluated by Gintaras Česonis, Chair of Kaunas division of the Union of the Lithuanian Art Photographers, Gintautas Vaičys, painter, Tadas Šimkus, art director of NYKOKA, Evelina Šimkutė, an artist and curator of Šilainiai Project, etc. All selected sketches can be implemented; if a sketch does not win this year, it might be implemented the year after. All photos of substations can be downloaded from here. 1. 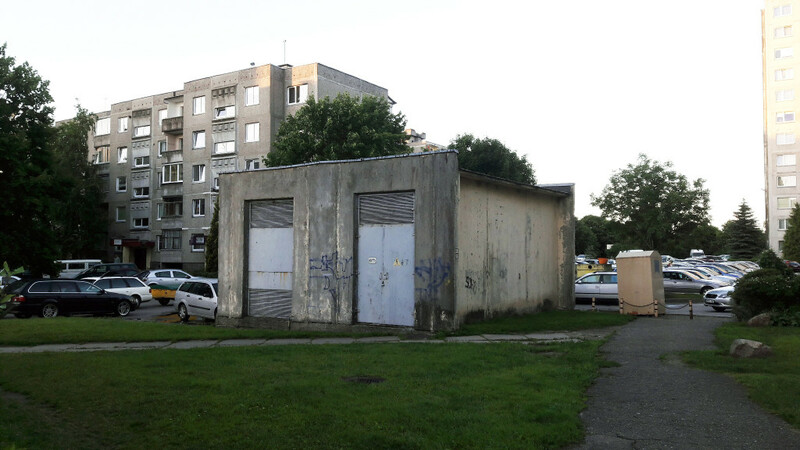 A substation between residential dwellings Kuršių g. 30 and Šarkuvos g. 27. This substation can be accessed only from two sides, thus sketches should be made for two walls only. 2. 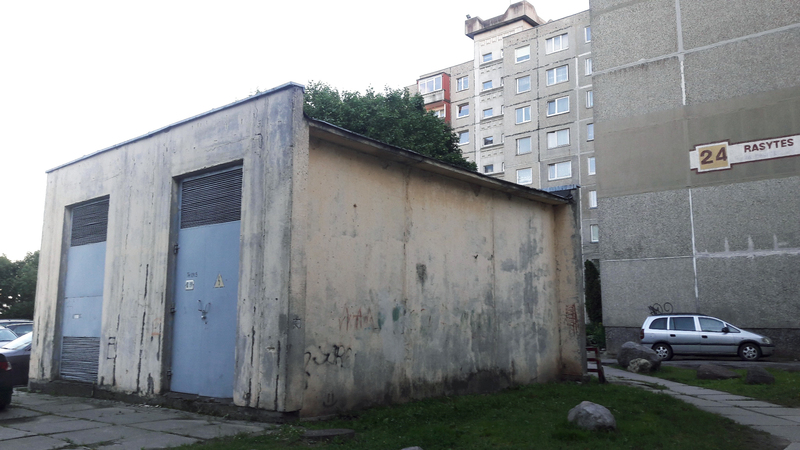 A substation between multiapartment dwellings Rasytės g. 48 and 46. Sketches should be made for all four of its walls. 3. 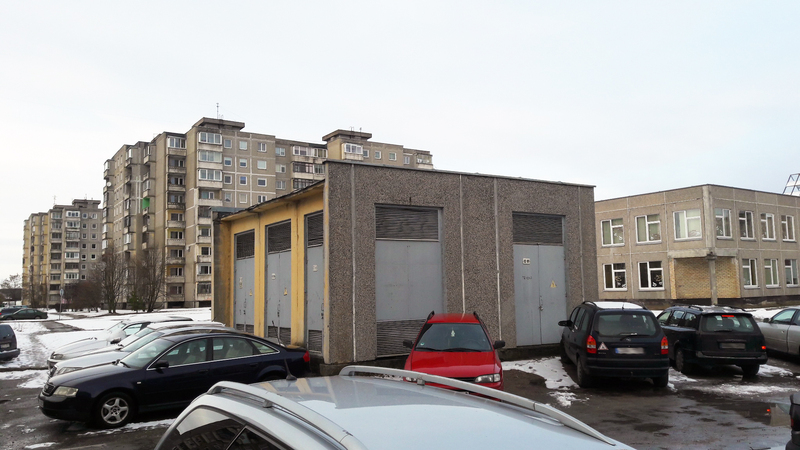 A substation between multiapartment dwellings Rasytės g. 6 and 18. Sketches should be made for all four of its walls. 4.A substation between multiapartment dwellings Rasytės g. 24 and 22. Sketches should be made for all four of its walls. 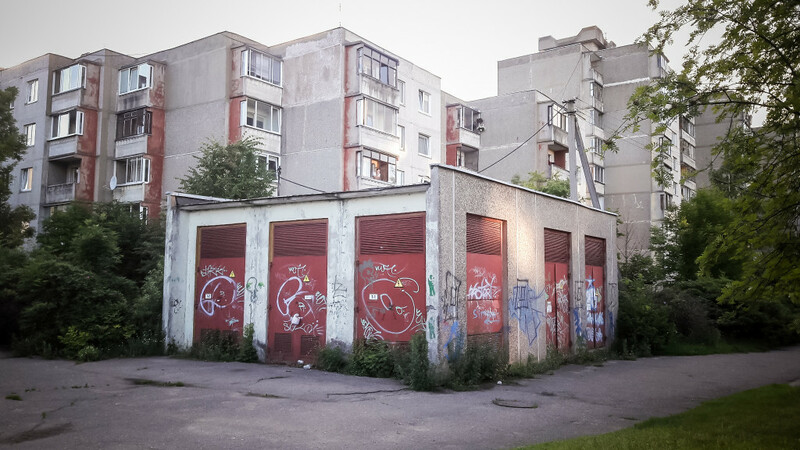 5.A substation between a residential dwelling Baltų pr. 125 and St. Pope John Paul II High School. Sketches should be made for all four of its walls.